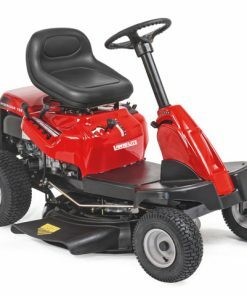 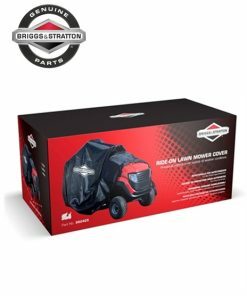 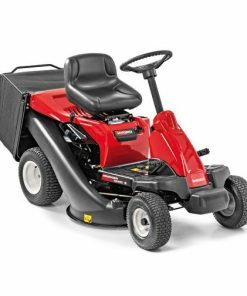 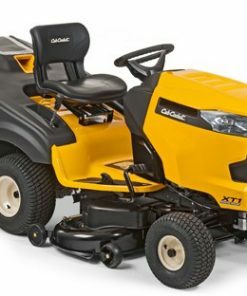 The LR2 NS76 mini-rider has a 76cm / 30″ cutting deck width and is powered by a 420cm3 Cub Cadet engine and a hydrostatic transmission drive system. 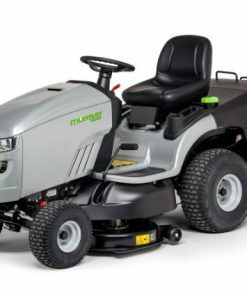 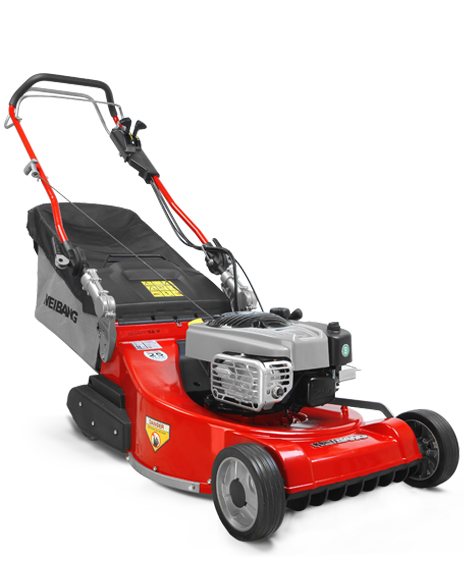 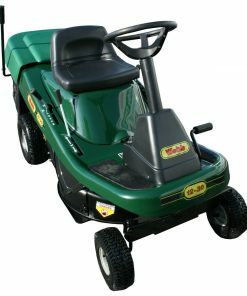 Thanks to the compact design, this Mini-Rider is able to get through typical garden grass with ease and with the easy entry step-through frame design and 46cm turning radius, this machine is as easy to use as it is manoeuvrable. 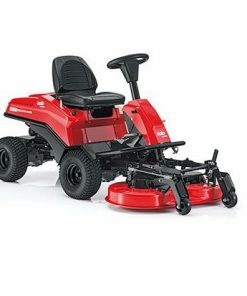 Choose between side discharging the grass clippings or mulching kit (included as standard) or with the addition of the optional 115 L grass collection bag, the clippings can be collected as well. 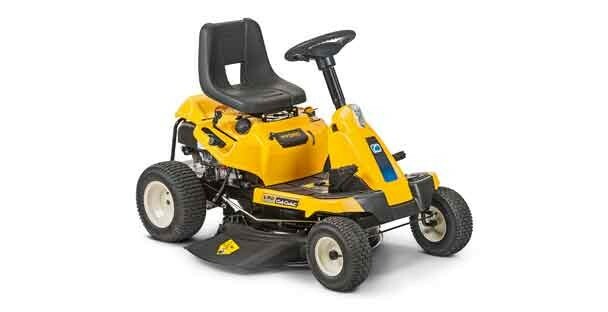 Specifications should be used as a guideline only, conditions will affect performance e.g. 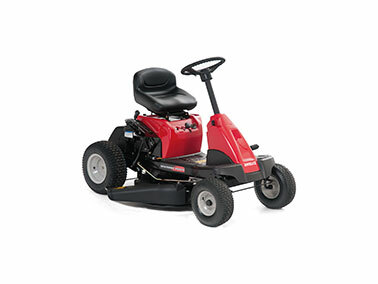 tyre pressure, firmness of the ground, length of the grass and weight of the operator.